Fancy a little daytime vino? 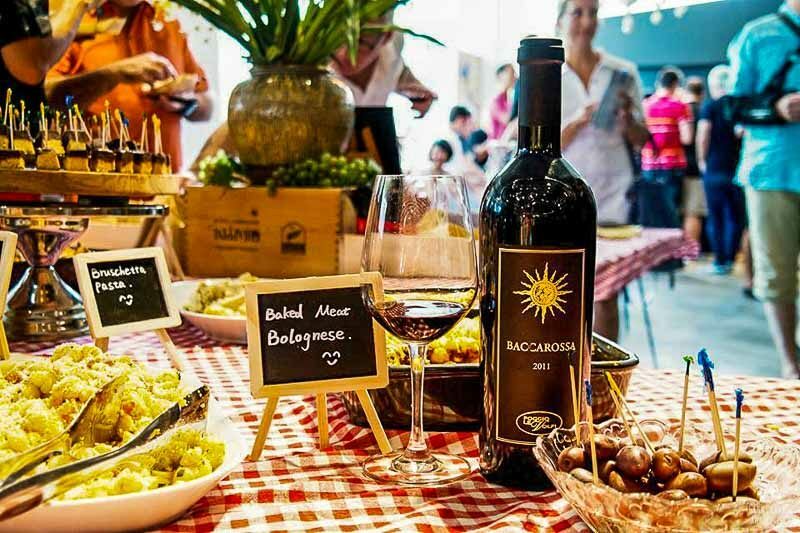 This 10 March 2018, Bacco will be holding its annual Boutique Italian Wine Fair at The Herencia in Robertson Quay. Sample a range of luxurious and rare Italian wines, with an entry ticket that entitles you to over 20 tasting pours of highly-awarded Italian wines from all over the Italian peninsula. Plus, if you get your tickets before the online registration closes on 9 March 2018, you’ll stand a chance to win an exclusive bottle of wine in the lucky draw. There’ll be loads of other cool prizes as well, so just make sure you don’t get too tipsy. If you want a glimpse of what retirement looks like (aka sipping wine winever you want), mark your calendars for this fair!